I can no longer be surprised at symbolic jewelry in action movies. It is a bona fide trend. Since The Adventurine launched last summer, there has been meaningful baubles in several blockbusters. A necklace moved the plot and Ted Muehling earrings sparkled in Star Trek: Beyond. A Kyber crystal necklace alluded to all kinds of Jedi connections for Jyn in Rouge One: A Star Wars Story. 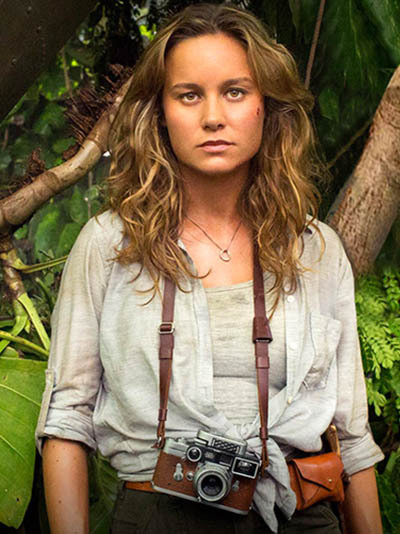 Now, I can add Kong: Skull Island to this subgenre of jewelry in action movies. 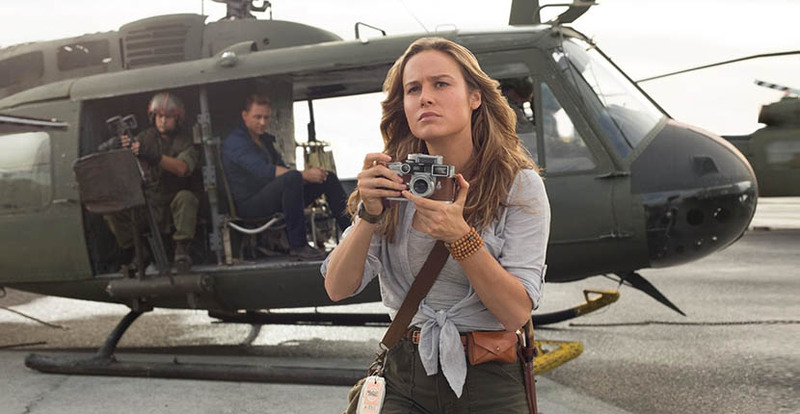 Set in 1973, Brie Larson is photojournalist Mason Weaver who joins a group of scientists, military men and mercenaries including Tom Hiddleston to Skull Island. For the adrenaline fuled trip, that seems to take place over the course of one wild day, Larson wears one ensemble that’s in perfect sync with seventies styles. It includes cargo pants, a button-down shirt and tank top. Her most visible accessory is (admittedly) a Leica M3 decked out with a half case and light meter. She also has on a military style watch with a nylon strap and black dial. Larson’s jewels are talismans. She is wearing a strand of wood Tibetan prayer beads with turquoise accents around her wrist. 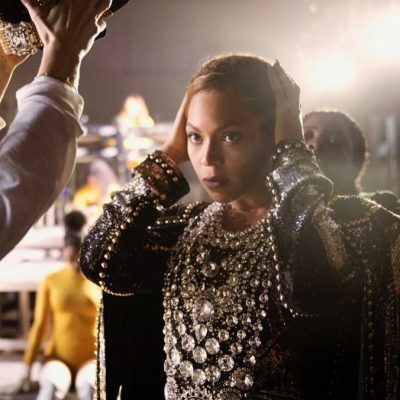 Her necklace looks like it could possibly be a man’s ring on a chain. She never mentions the piece in the plot. I am thinking it’s an Easter Egg that will be opened in the next Kong movie. And there will be a next Kong. It is clearly alluded to in a scene at the very end of all the credits. As they say, wait for it. 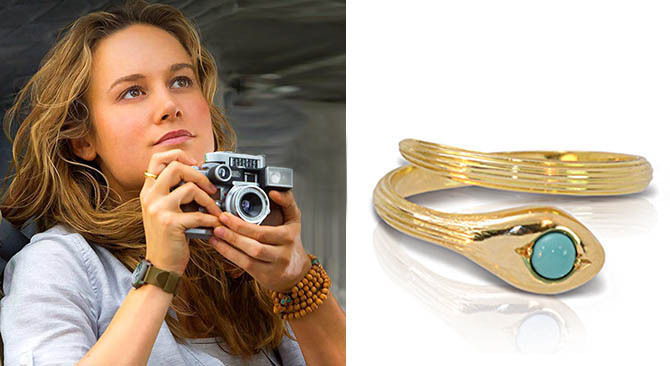 The most significant jewel Larson wears in the movie is a gold and turquoise snake ring from Ilias LALAoUNIS. It is on her index finger throughout the entire film. Costume designer Mary E. Vogt clearly has an eye for detail pulling the turquoise motif from the prayer beads through to the ring. She also chose a jewel that would be perfect for the period. 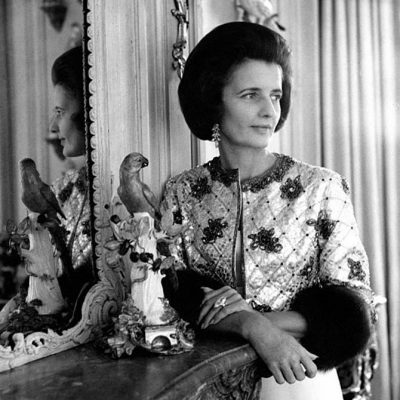 The celebrated Greek jeweler was wildly popular in the 1970s and a favorite of Jackie Kennedy. Above all the snake design is another talisman. It is an ancient Greek symbol of feminine power, a theme for all action heroines. While the 18K gold and turquoise ring ($1,240) is not available online at this time, other Ilias LALAoUNIS can be purchased from experiencememo.com.